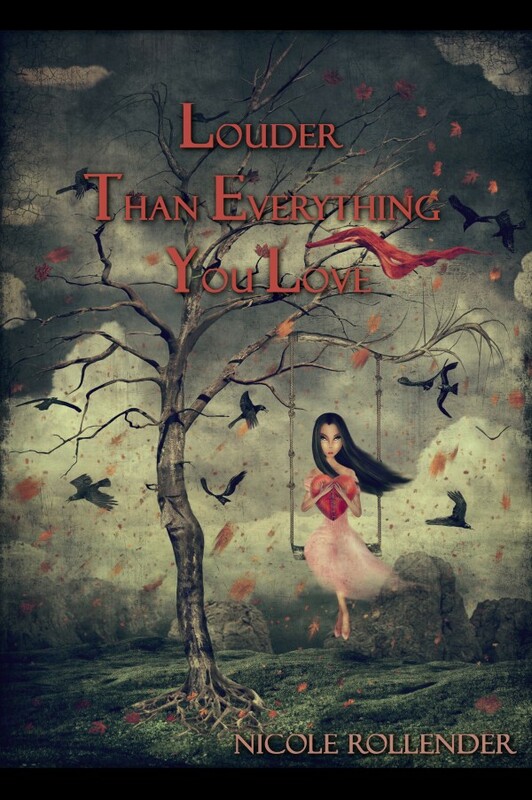 Louder than Everything You Love is the new collection by Nicole Rollender, soon to be released from ELJ Publications. 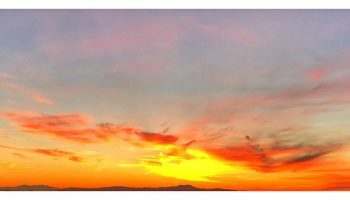 The poems within feel to be an almost ethereal “product” of a writer deeply meditative within the world of these poems. It is as if her very breathing were integral to the landscape here: “This is my body / These are my falling bones” ground the reader into a voice assured, confidant of the value presented in the work. Yet, Rollender unsettles and probes. There is clear evidence of a keen intellect at work, questioning that which is known, that which should, perhaps, not be taken for granted. “Here, bones hang from tree branches” presents an image of suspension, as if the author is willing to suspend reality for that of the sacred. I felt a deep, underlying, spirituality running though this haunting collection—and haunting it is. The lines within take risks, and appeal to the reader as the musings of a genuine seeker. Take, for example, “I listen for your voice in the church inside me” and “God sends thirsts earthward to test the living.” Rollender is not timid to explore the role of the Divine: “The work of light is God’s burden: light workers alight on lit bone” and in doing so she uses language as good poets do, by tugging on the ancient world, and that of the sacred, into the daylight of a landscape where hard musings mesh with that of the flesh-bound. There urgency here is felt; the speaker in the work is a seductress of language merging the visceral with something of the eternal: “This must be what love is: a shining blade so exquisitely cut that after my throat is slit, I still sing.” But what propels the narrative within the poems is a particular sense of urgency, a beseeching voice transcending the body-bound life: “What it knew, before I did, was women are told to diminish: to be lovely, rise your bones so they echo.” These are poems for the 21st-century, echoing the sensuous and the troubling. Dare to Dance in Public Film Festival Winners Announced! Judith Roney has created and taught writing workshops for adults challenged by mental illness in conjunction with the University of Central Florida’s Literary Arts Partnership. Her fiction, essays, and poetry have appeared in numerous publications. Her poetry collection, According to the Gospel of Haunted Women, received publication and the 2015 Pioneer Prize. 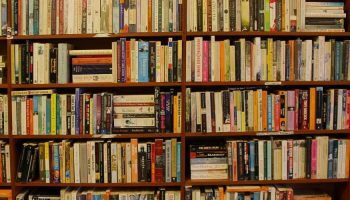 A memoir piece, “My Nickname was Frankenstein,” is nominated for a Pushcart Prize. She confesses to an obsession with the archaic and misunderstood, dead relatives, and collects vintage religious artifacts and creepy dolls. Currently she teaches poetry at the University of Central Florida, and is an assistant poetry editor for The Florida Review. More information can be found at www.judithroney.com .